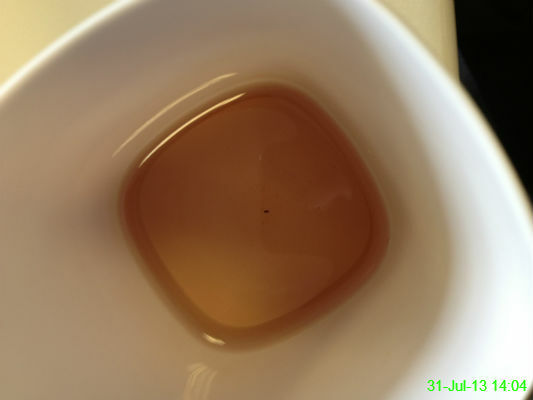 Just what I love to see as I approach the bottom of a drink.. several floating specks of grit. 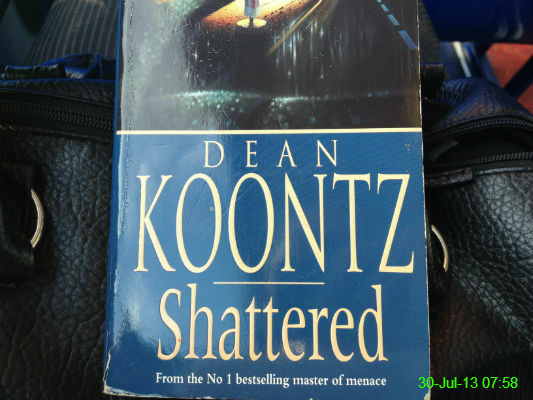 I've probably read this before, but I can't remember what happens so it's my current choice for passing the time on the bus. 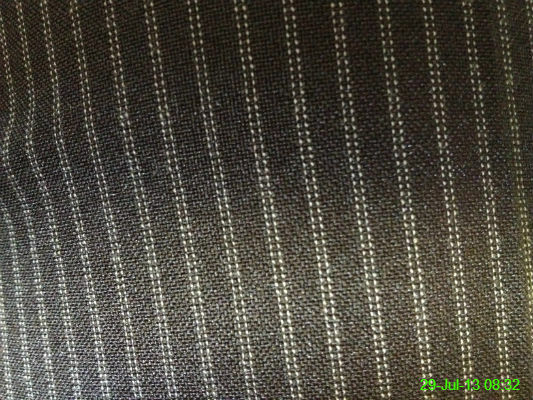 Some of my new work trousers. I thought maybe I'd overdone it at the weekend when I put them on this morning and they felt a bit tighter than usual, but then I remembered I bought a smaller size. 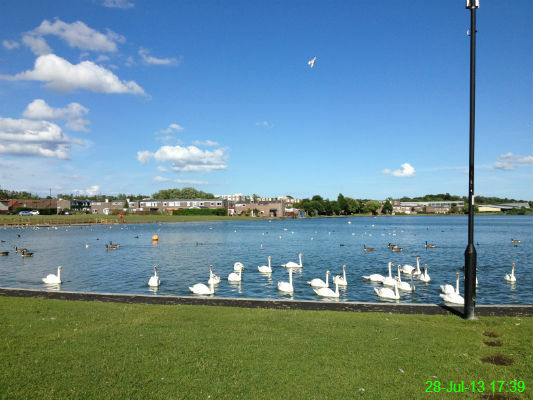 I walked a slightly longer way home from my mam's to burn off some of the Sunday dinner we had, and that involved walking around Killingworth Lake. I'm not a fan of swans at all, and I couldn't help but feel like they were building up to some sort of attack. Naturally, I kept my distance. I was sitting in the back garden enjoying the sun when I thought it'd be a good idea to go out for a bit of a walk around the fields behind the estate. Several hours and 9.5 miles later, I found myself in Tynemouth. This was the moment where I saw the sea from the top of a hill and thought "well that's something to aim for". 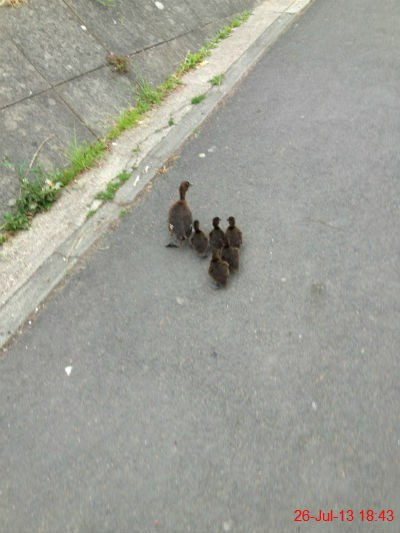 I was a bit miffed when they started running away from me. I'm not that scary! 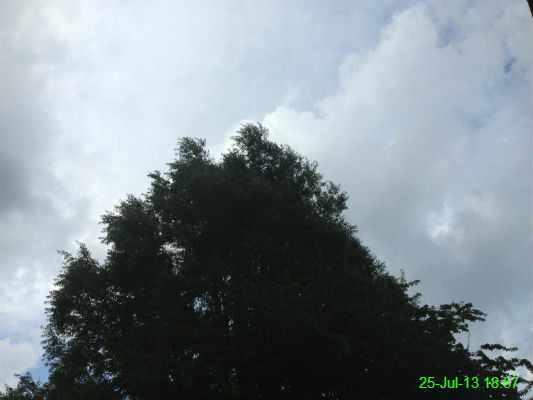 Sitting in Kathy's garden, I started to get the impression a rain shower could be on the way, as some darker grey clouds approached at the left of the photo. 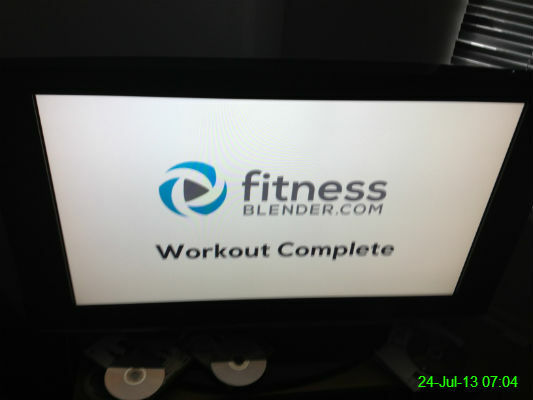 I thought I'd put my new kettlebell to good use this morning so I followed a Youtube video entitled "1x10 Kettlebell Burnout". The workout lasted 15 minutes.. so naturally I did it twice. I was suitably burned out. 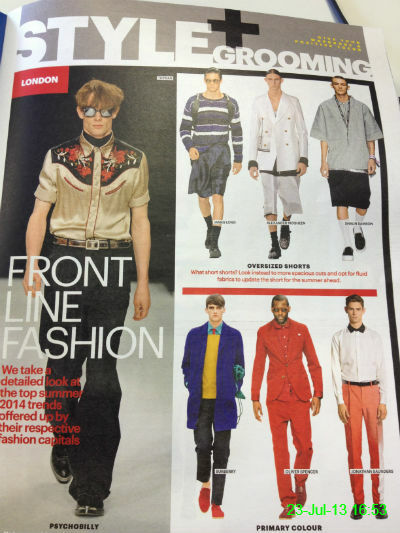 If this is fashion, I'm pleased I'm a) female, b) not in London and c) not remotely fashionable. 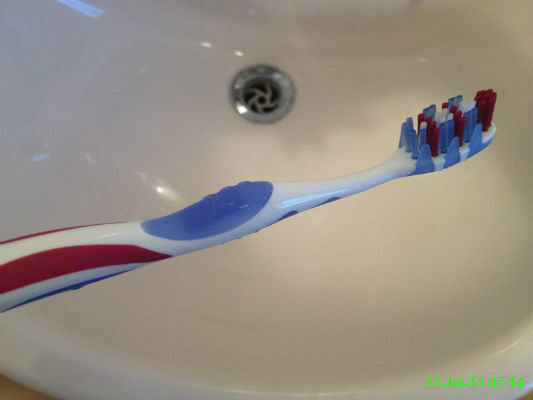 My old toothbrush had gone a bit limp, so this one is a big improvement. For once this isn't a result of my own clumsiness. 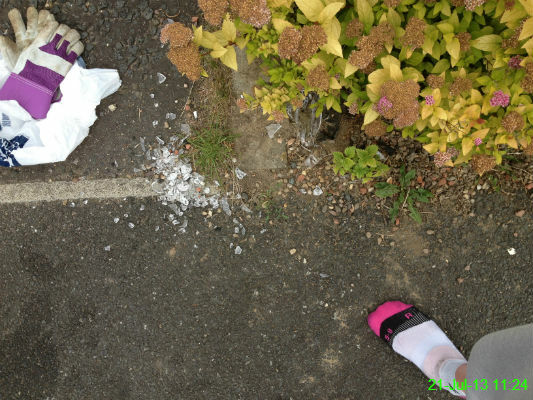 We got home just before midnight last night to find out somebody had dropped a full bottle or glass outside our house and left broken glass all over the pavement. I swept the glass into this small pile straight away (mostly to avoid being woken by screams when a child or dog stood on it in the morning) but came back today to dispose of the pieces. As you can see, although I used gardening gloves to protect my fingers, I didn't put shoes on, but I managed to avoid injury. Having been for a 10 mile run this morning the idea of forcing my feet back into anything was too heinous so I figured glass would be the lesser evil anyway. 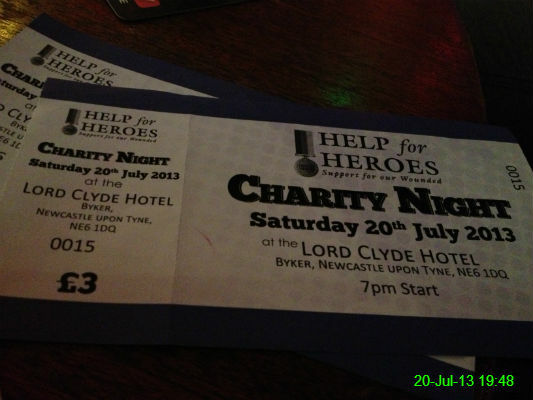 I went to a charity event at the Lord Clyde in Byker to see a set by Acoustic Weller. 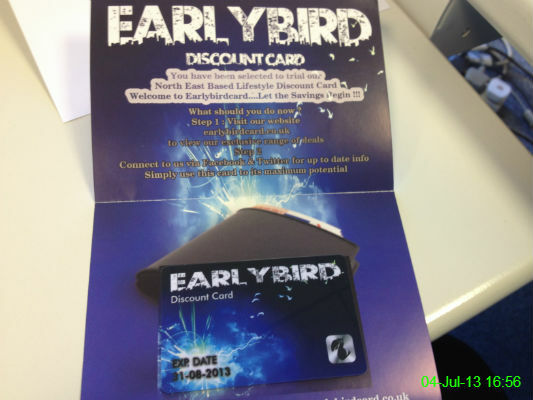 Byker wouldn't be top of my list for having a sober night out but the music was good and it raised money for charity so overall I'd consider the evening a success. 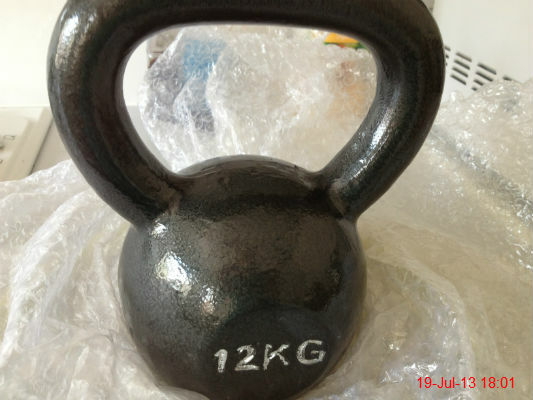 My payday treat to myself was a 12kg cast iron kettlebell from Powerhouse Fitness. I gave it a quick blast in a 15 minute workout and it's certainly a lot more effective than my other kettlebells (2, 4, 6 and 8kg) so I can't wait to use it again. This stall on Northumberland Street sells beds for cats/dogs. It's not a great angle for a picture, but on the bench in the middle is a dog snoozing away on one of the beds. 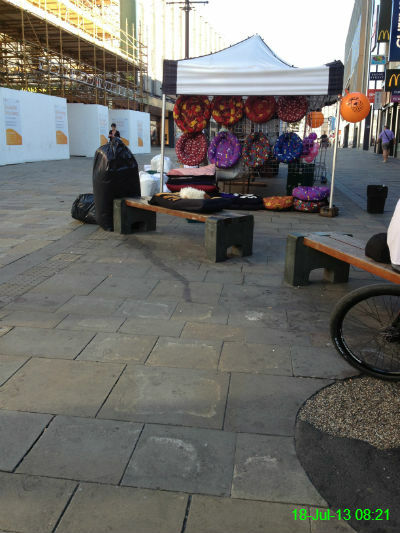 I guess the stall owner is hoping a demonstration will help him reel the customers in! 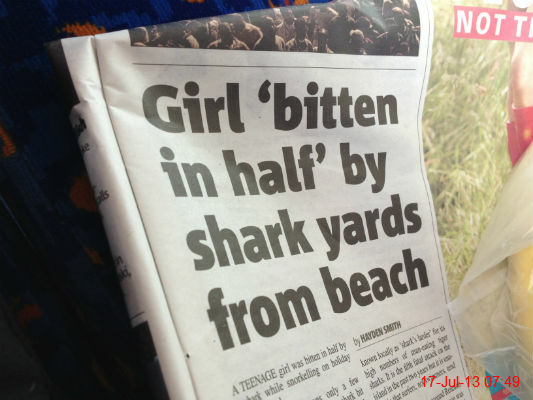 This headline was not what I wanted to see first thing in the morning after being at the beach several times in the last few weeks. I was under the impression it was 2013, so imagine my surprise when I got home to find a new Yellow Pages on the doormat. 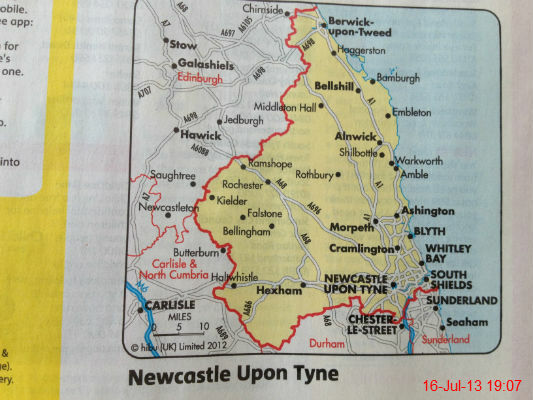 Now that I've taken a pointless photo of this map of Newcastle which was inside, it's going in the bin because I have access to the internet. There were several of these small plasters left in a box that was otherwise finished with. It didn't seem right to bin them, and I'm pleased I didn't. 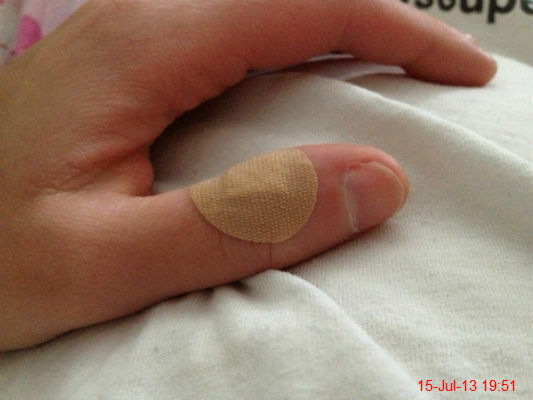 A couple of days ago I inadvertently pronged a hole in my thumb when pricking a jacket potato with a fork and since it decided to start bleeding again today this plaster was the perfect size to place over the wound. 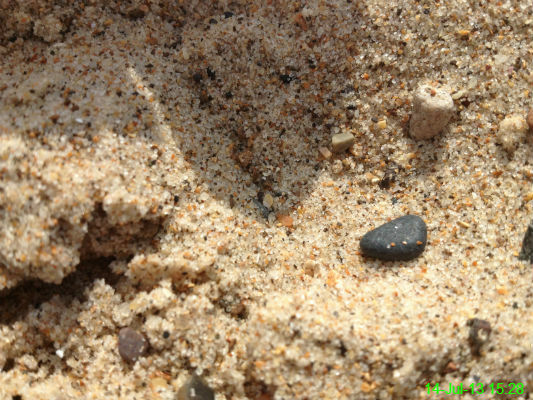 I went with Michael, Ali, Claire and Amy to Whitley Bay for an ice cream and a bit of sunbathing. The sun brings out some weird people and for once it wasn't us. 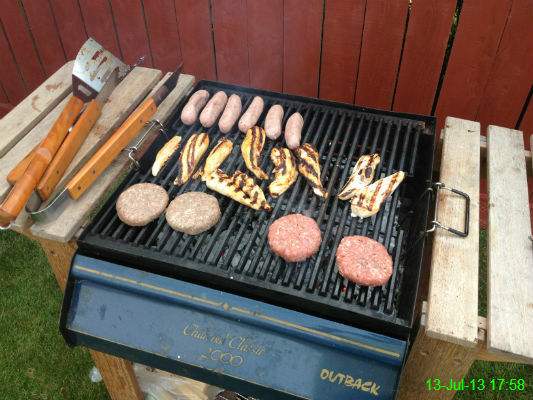 Chris barbecued up some lovely food and I went home full and with a slight suntan. 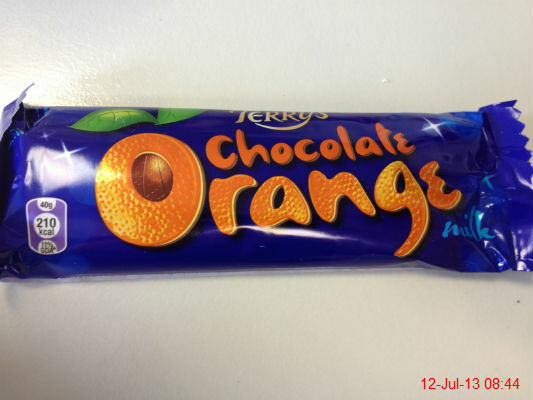 12 July 2013: It's Not Terry's..
.. it's mine. It's been a busy week at work, so this is my Friday afternoon treat. NE12 has been waiting patiently for this store to open, and now it's not far off at all. 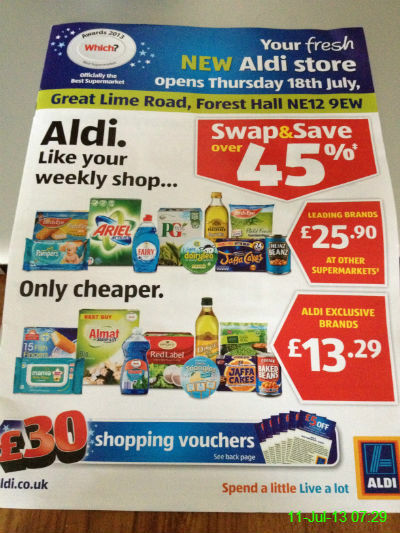 This leaflet arrived yesterday to give us a hint of what to expect. None of those kisses are mine.. 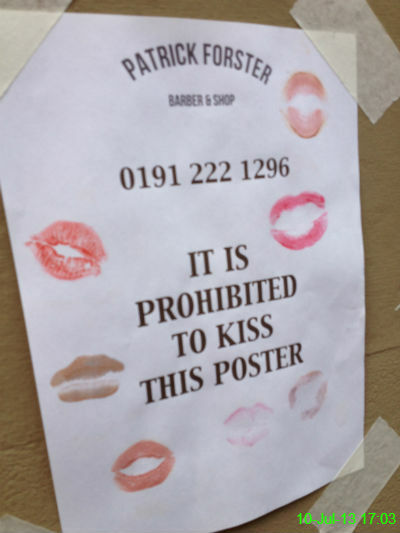 I'm strange, but not enough to kiss a poster outside a barber shop. 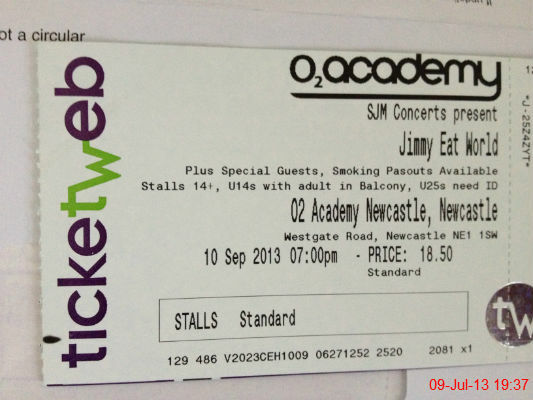 I wanted to make sure I got to more gigs this year so I recently bought a ticket to see Jimmy Eat World at the Academy. One of my purchases from the Chilli Festival, which was very useful for livening up the stir fry I had for tea. 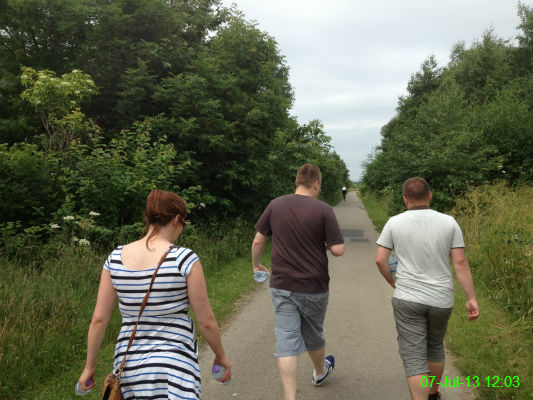 I went for a walk with Nicole, James and Michael. 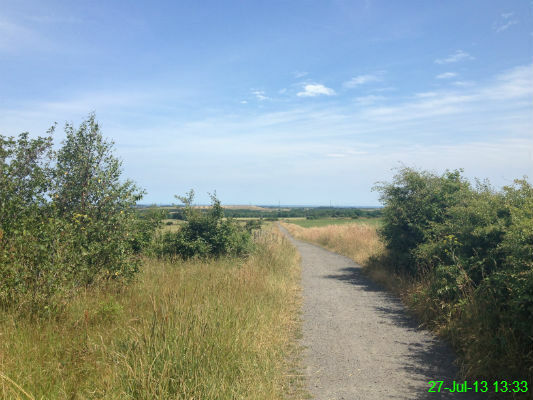 We set off from Byker and walked along Newcastle Quayside, through Newburn and along to Wylam, which ended up at around 12 miles and took about 3.5 hours at a fairly leisurely pace. Our reward was a delicious Sunday dinner from the Fox & Hounds and the train back to Newcastle. We enjoyed the Chilli Festival so much last year that we went back this year. 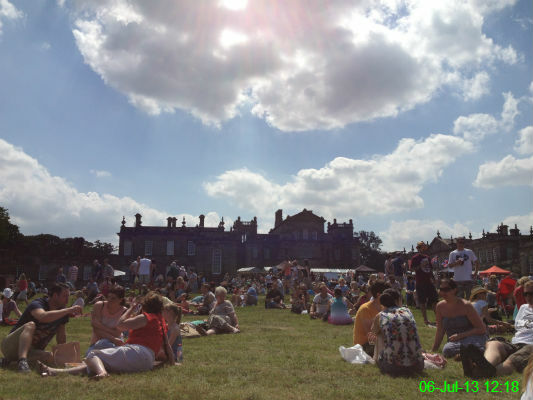 It was a beautiful day at Seaton Delaval Hall so in between browsing the stalls, people sat out on the grass to enjoy the sun. 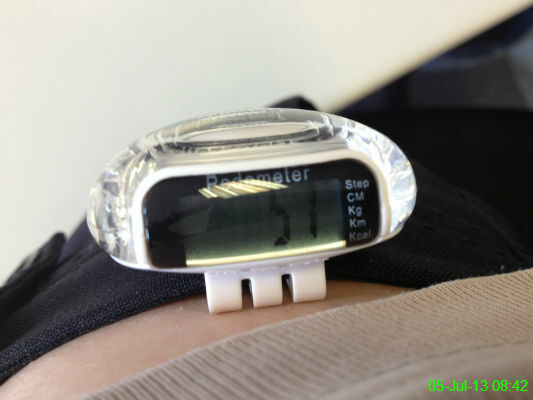 Debs and I decided to have a friendly contest to see who takes the most steps at work. Debs won today - I hadn't taken into account the fact that being almost entirely paperless meant I barely had to leave my desk, whereas she was going to and from the filing cabinets all day! These got handed around at work. I'm mostly interested in the offers they do for bowling since I haven't been for ages. 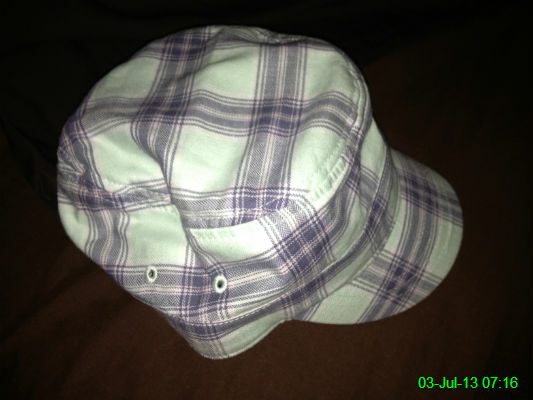 I already owned 4 Animal baseball caps but I didn't have one in this lovely shade of mint green and grey, so I spent some of my birthday money wisely. 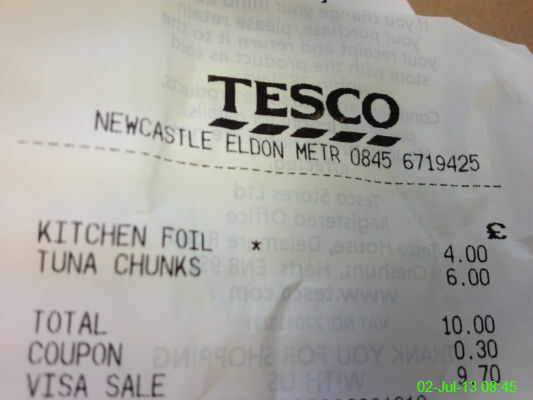 I had clubcard vouchers from Tesco to use on own-brand kitchen foil and Princes tuna chunks. I can't believe I managed to spend nearly �10 on foil and tuna, but I'm starting to understand why I feel permanently skint. 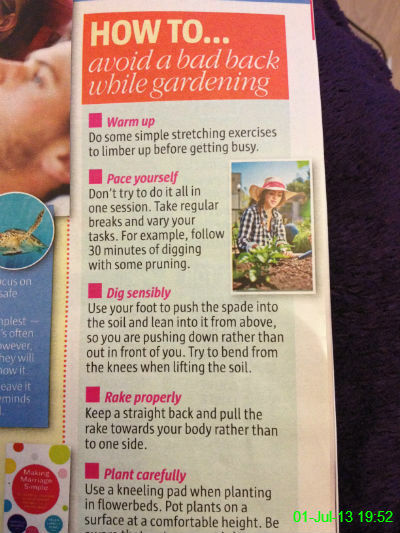 I wish I'd read this copy of Take a Break before doing all that gardening last week!